The U.S. Securities & Exchange Commission is seeking to suspend Standard & Poor’s from grading commercial-mortgage bonds in what would be the agency’s toughest action yet against a major credit rater, a person with knowledge of the matter said. S&P parent McGraw Hill Financial Inc. (MHFI:US) is still in talks over a possible settlement with the SEC, which has been investigating whether the firm bent rating criteria to win business in 2011. 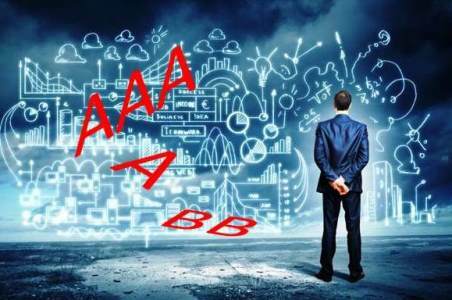 The credit-rating industry has come under greater scrutiny since it was blamed for fueling the 2008 financial crisis by giving top ratings to bonds that later soured. If the SEC suspends part of S&P’s business, it would be the first such action against a major credit-rating firm.